Reeb® Finish is a division of Reeb that provides fiberglass doors and composite or solid wood frames with a factory finish. Reeb Finish Paint provides a refined color palette with vibrant true‑to‑life colors that give additional depth and resistance to fading. 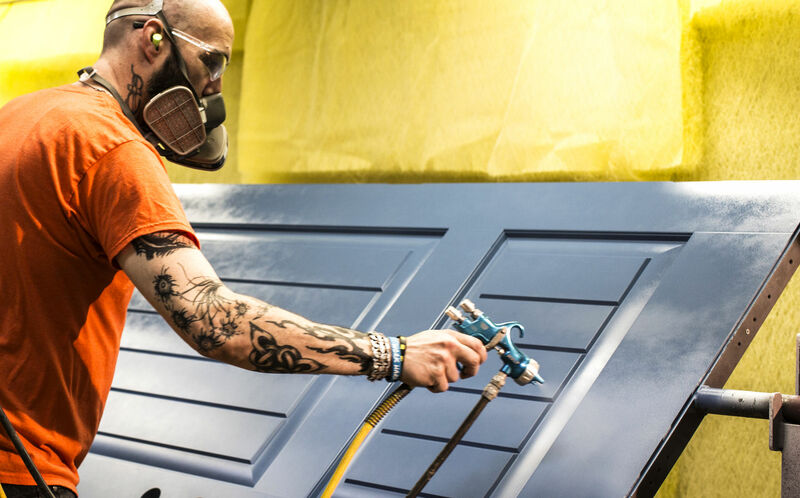 A preliminary top coat seals the finish and enhances the color applied during the painting process, adding durability and sheen to the final product. 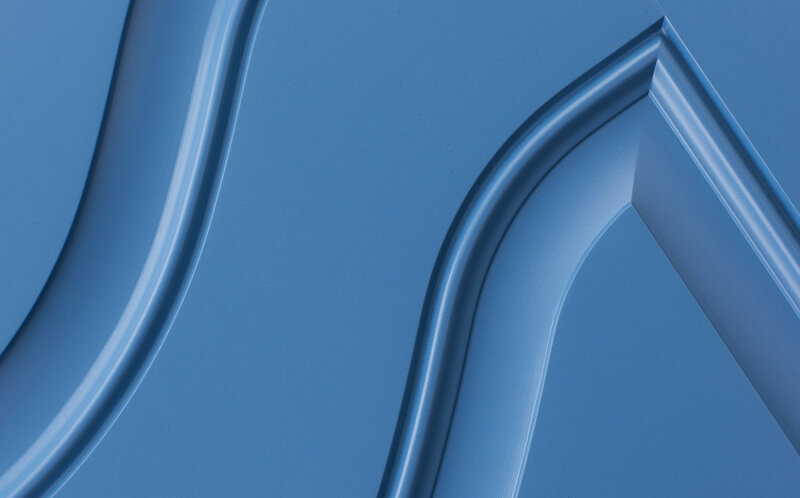 A second top coat provides maximum durability and protection from the elements. Once your door unit arrives, it is ready to be installed on your home. 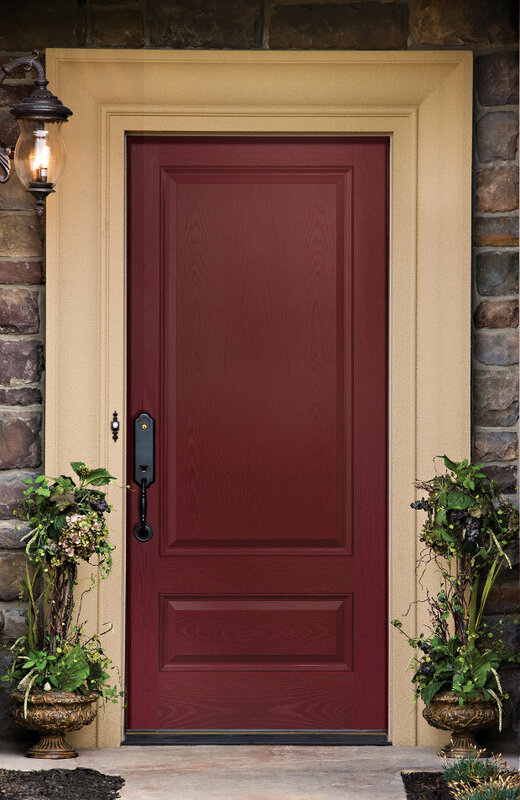 All finishes on fiberglass doors and On‑Guard™ composite frames feature a 10‑year limited warranty. Most solid wood frames feature a one‑year warranty while solid oak frames feature a 90‑day warranty.